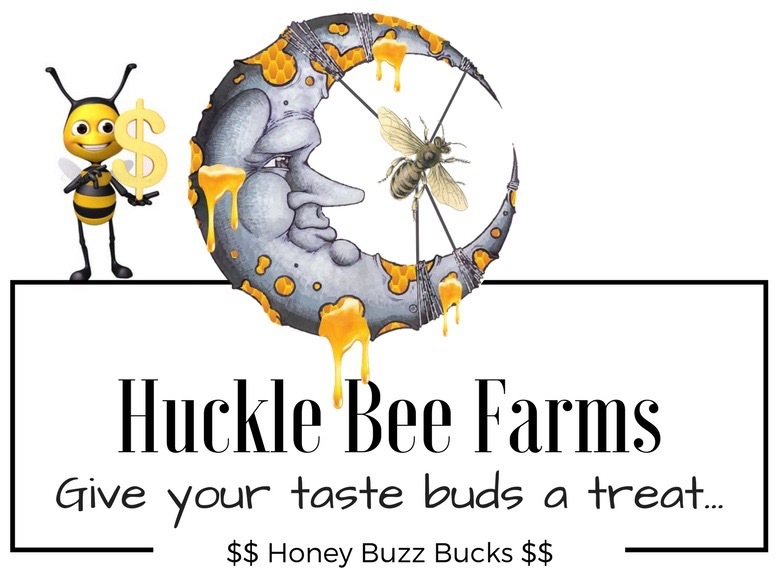 To make the Honey-Mint Syrup, in 1-quart saucepan, mix Huckle Bee Farms Infused Mint Honey and water. Heat about 2 minutes over medium-high heat, stirring constantly until honey is dissolved. Remove from heat; add additional mint if stronger flavor is desire and set aside 1 hour to cool. Remove the mint, pour syrup into glass jar. Cover jar; refrigerate until ready to use. Makes about 1/2 cup. Gently muddle the mint leaves in the bottom of the glass. Add the Honey-Mint syrup, bourbon and some crushed ice; stir to chill the cocktail. Add more crushed ice and garnish with a sprig of mint.